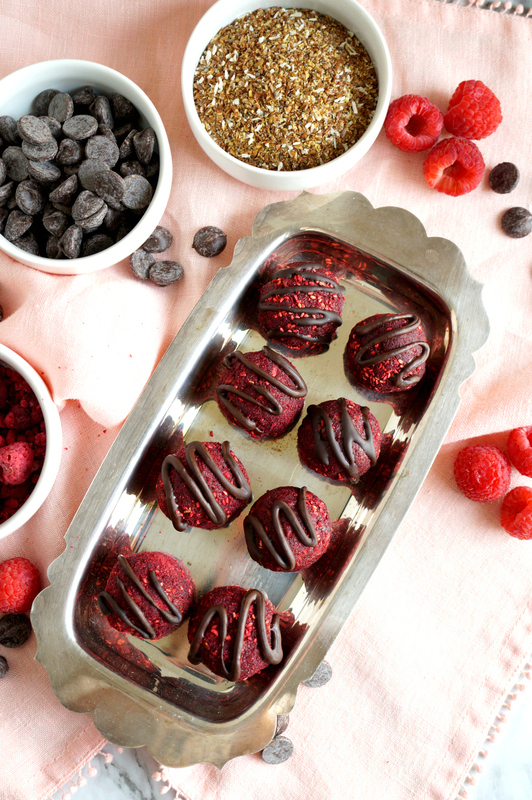 These Vegan Raspberry Dark Chocolate Energy Bites are packed with healthy, nutritious ingredients, but taste totally decadent! Happy Wednesday, buddies!! We are officially halfway through #SpringSweetsWeek, can you believe it?! The time has totally been flying by. 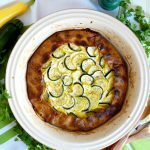 For a quick recap, on Monday I shared this Vanilla Bean Dutch Baby with Swiss Diamond. Tuesday was these delish Oatmeal Cookie Sweet Rolls with Nancy’s Yogurt. 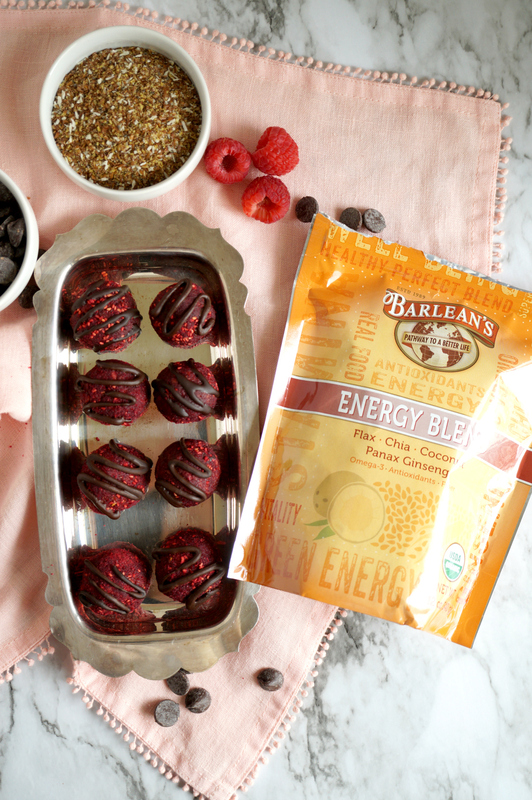 Today’s treat is these Vegan Dark Chocolate Raspberry Energy Bites, made with Barlean’s Flax-Chia-Coconut Energy Blend! 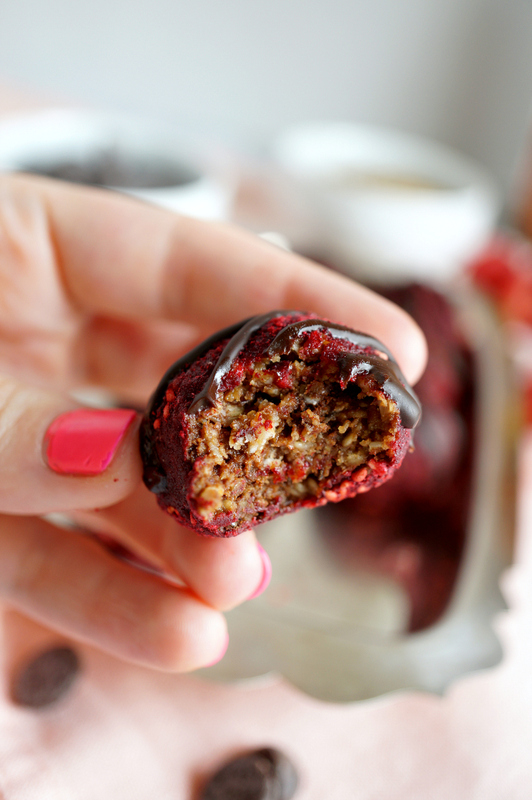 These totally taste like decadent dessert but… they’re actually chock-full of healthy stuff. 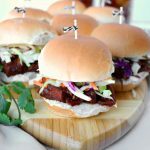 You’ll be amazed at how yummy they are! This week is definitely full of decadent treats, so I thought it would be nice to take a ~break~ and share something that tastes like an indulgence while being pretty good for you! 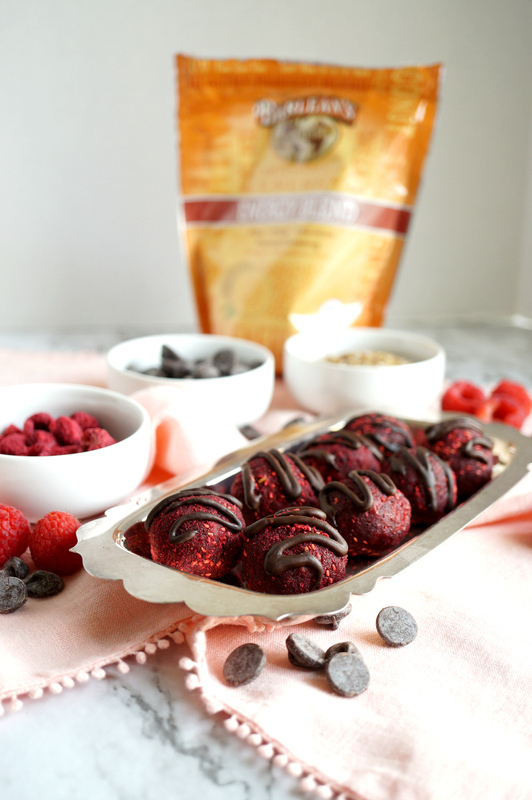 These raspberry dark chocolate energy bites are made with dehydrated raspberries and dark chocolate, of course, along with oats, peanut butter, agave, and the nutritional powerhouse of Barlean’s flax-chia-coconut-ginseng mix. 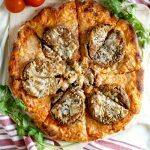 They are super simple to make and taste so delicious! Don’t forget to enter the BIG #SpringSweetsWeek GIVEAWAY that ends this weekend! You could win awesome prizes from all of our sponsors! Be sure to scroll to the bottom of this post to enter through the Rafflecopter app. 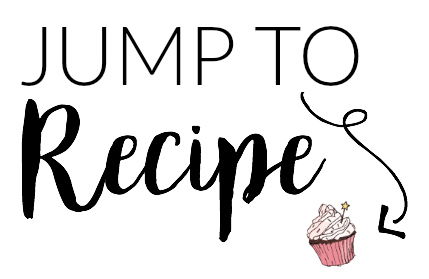 Check out all of the delicious creations my blogger friends whipped up today! If you don’t like (or don’t have) peanut butter, feel free to use any other nut butter instead! Don’t care for agave syrup? Use honey in its place. Feel free to mix and match chocolates and dehydrated fruits and make these energy bites your own! A blueberry-white chocolate combo would be SO dreamy. Or strawberries instead of raspberries! 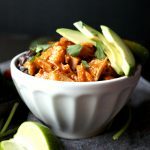 In a nonstick pot, combine the agave, peanut butter, and coconut oil. Heat over medium, stirring occasionally, until mixture is melted and smooth. Remove pot from heat, and add in the old fashioned oats, quick-cooking oats, and Barlean's Energy mix. Let mixture cool to room temperature, then stir in the chocolate chips and dehydrated raspberries. Scoop out the mixture in tablespoon-sized portions, and roll into balls. 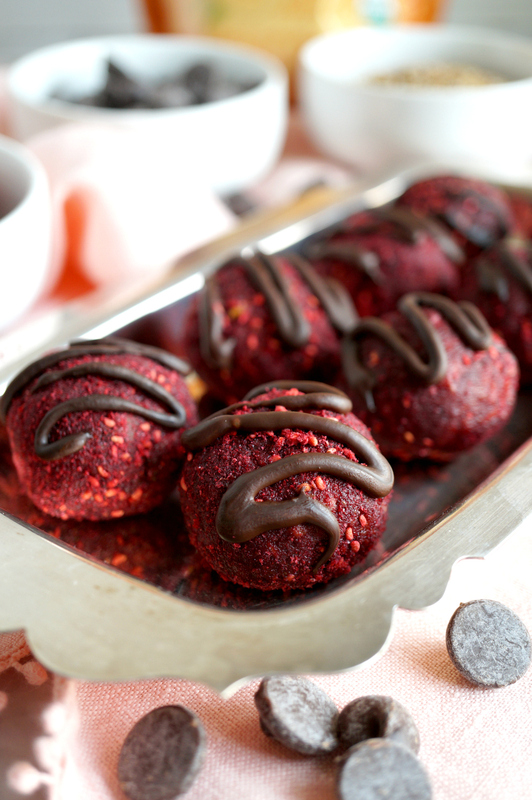 If you want to further decorate them, pulse ¼ cup of raspberries in a food processor until they are fine powder, and roll the energy bites in this. Melt some additional dark chocolate in a microwave-safe bowl, and drizzle on top for an extra yummy touch. Enjoy! I love these, Valentina! I am a dark chocolate fan to the max….can’t wait to try these. I know these will be SO good! 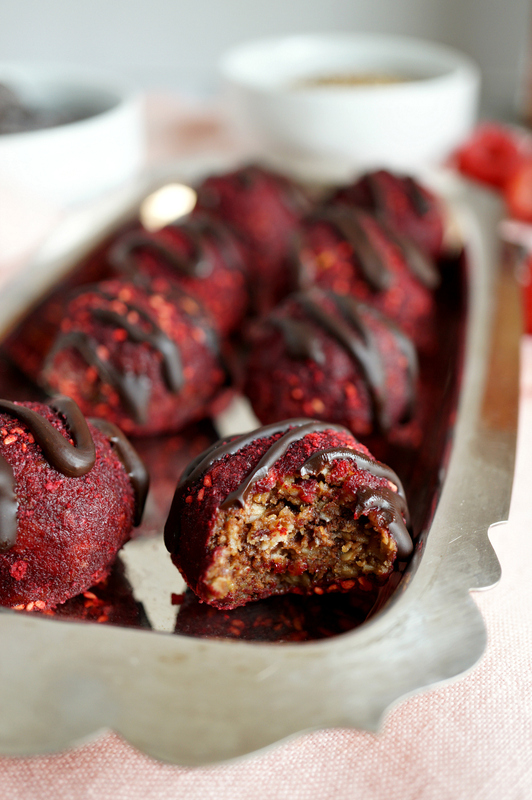 raspberry and chocolate together is amazing. I love the Barlean’s energy blend too. I wanted to come up with a similar idea using the energy blend, I’m definitely giving yours a try. They are beautiful, at first glance I thought they were chocolate covered strawberries. Dark chocolate and raspberry is my fav! These are so beautiful and no-doubt delicious! These are so gorgeous, but you make it sound easy to make. I think they would be a great snack to have in the house. I’m going to be trying them ASAP! 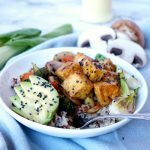 Delicious AND healthy? I’m so on bored with these! I thought I couldn’t love that Barlean’s energy mix any more than I do and then……chocolate!! That’s what I’m talking about! I love the color of these! Such a fun flavor combination too. I’ll be keeping this recipe! PErfect healthy snack bite! What pretty little energy bites! 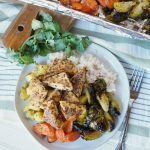 I haven’t made energy bites in a while and we are big fans, so I need to make these ASAP! These are as cute as can be! I still can’t believe you are doing this and planning a wedding at the same time! Two of my favorite flavors in one? LOVE! And it’s an added bonus that they’re healthy and provide an energy boost for those sluggish afternoons at work. Energy bites are one of my favorite snacks! 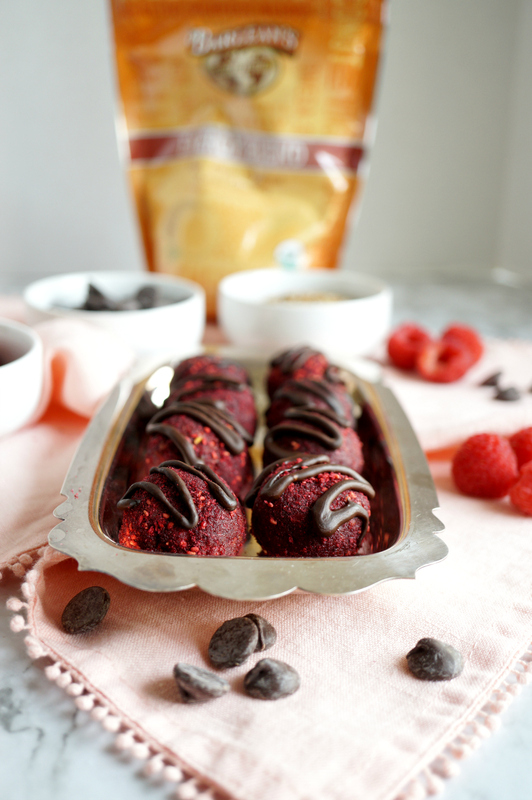 I love this raspberry/dark chocolate combo, I must try it.